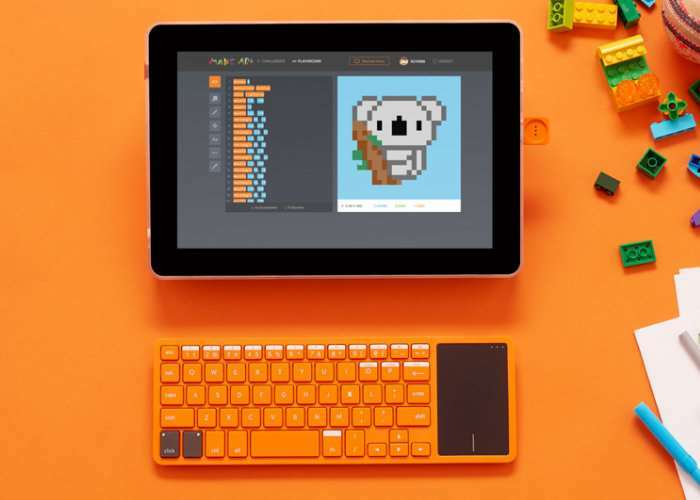 Computer kit maker Kano has unveiled their latest bundle in the form of the Kano Computer Kit Complete which is now available to preorder price to £230 or $250 and will start shipping to customers on November 20th, 2017. 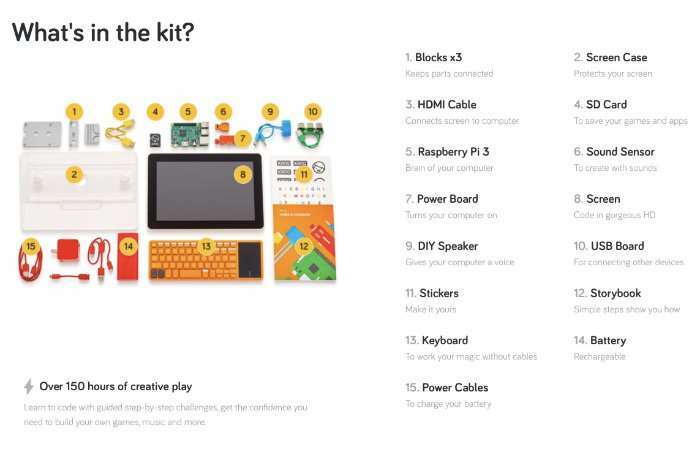 Building on the previous standard Computer Kit the latest kit includes a dedicated high definition screen, battery pack, microphone and sound sensor as well as the awesome Raspberry Pi 3 and over 150+ hours of content, tutorials and projects. When you build your own Kano computer, you get a real computer, powered by Raspberry Pi 3 and Kano OS. You get all the apps and programs you need. You get a powerful learn-to-code tool, designed to unlock potential, and unleash creativity. Open the box, pull out the bits, buttons, and boards. Follow the story book, page-by-page. Build your computer, just like Lego. No technical wizardry required. Full details jump over to the official Kano website by following the link below.